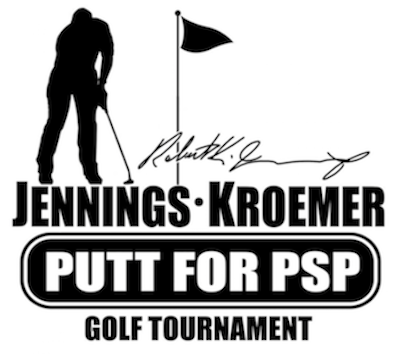 On Saturday July 30th the Jennings and Kroemer families hosted the 11th annual Putt For PSP, in Syracuse Indiana. The day was a huge success, and CurePSP’s very own Director of Events Jaclyn Zendrian attended. “I want to go again next year,” said Jaclyn, ‘everyone was really nice and the location was spectacular.” The money raised at the event will go toward research and care for PSP. ©2019 CurePSP, Inc., unless attribution otherwise noted. 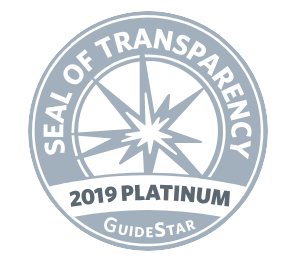 CurePSP, Unlocking the Secrets of Brain Disease, and Because Hope Matters are registered trademarks of CurePSP, Inc.